20 years experience -- Known for quality craftsmanship, fair pricing & excellent customer service. Southside Roofing donates a roof to a family in need, every quarter: Watch CBS News affiliate KLFY and ABC News affiliate KATC. Send us a letter of nomination for someone who should be given a new roof. Tell us their story and why you feel they need our help. Discounts Available for Senior Citizens, Active Military & Veterans. Southside Roofing serves Lafayette and Lake Charles, and all of Acadiana. We have decades of experience backing up our work. We provide a wide range of full roof, repairs as well as other home improvement services, including kitchen and bathroom remodeling, fence installation, and electrical work in Lafayette and Lake Charles. We have a staff member with an active Louisiana insurance adjuster license to work with your insurance company professionals. 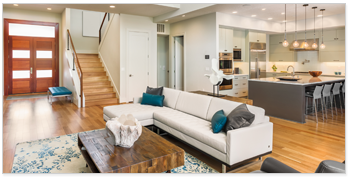 Our company is licensed and insured in the state of Louisiana. We provide comprehensive residential roofing services, and are certified in numerous roofing techniques and roofing materials including SOPREMA metal and flat roofs. Replacing your home’s roof may seem like a massive undertaking, but we make it easy for you by handling every aspect of the job. 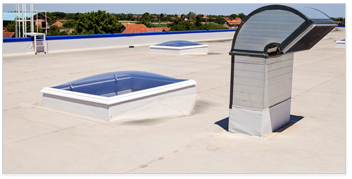 We perform a full inspection of your roof to determine if it needs to be completely replaced or if repairs will suffice. 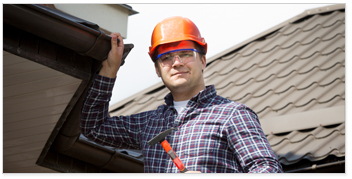 For any roof repair or replacement, it’s important to choose a qualified, experienced, and certified roofing company. No matter what type of home improvement contractor you hire, make sure they have the proper licensing or you could be left with even more extensive and expensive roof repairs after they damage your home or fail to fix your problem. With Southside Roofing, you can rest easy because we have decades of experience in roofing and we have a stellar reputation throughout the area. Plus, we are licensed roofers in the state of Louisiana, insured for damages and liability, and certified. Billy Savely, Sr. is President of 'Southside Roofing,' a Lafayette Home Improvement Company. Billy Savely, Sr. is "Mr. Roofing" in Acadiana. He challenges you to find a better company for your roofing needs. Billy Savely, Sr. has been in the Home Improvement and Roofing business for twenty years and is well-known in the Lafayette community. Customers say that they are loyal to Billy because of his unmatched customer service attitude. And, they see this attitude in every employee. Billy treats all of his employees as family, and this carries through to the work we do. The "Customer Comes First" is Billy's motto. It is the company culture. • His TV Show "Cajun Spaces" • Free Roof Giveaways • #1 Acadiana for Roofs Award • Invention - "Home Roof Hatch"
Billy Savely Sr.'s new location is on the corner of Ambassador and Hwy 90, right across from the Zoo of Acadiana. Billy says "With this location we can provide quicker and better service to our clients throughout Acadiana."